The path of the realization of a dream, an idea aimed at enhancing the sensuality and elegance of women started more than thirty years ago from the passion for fashion of Ferdinando De Vito. Founded in 1980, the family-run business - as the best Tuscan tradition - has developed and has grown imposing itself on the national market. 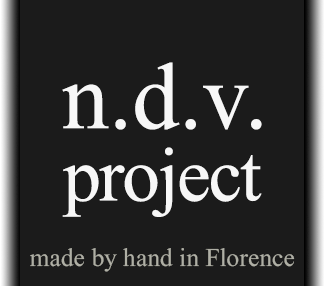 The company is establishing itself on the international market of handcrafted belts made in Italy passing through the second generation with his daughter Gaia, thanks to courageous business decisions and a cross approach, always keeping its roots righteous. The company Artigiani del Lusso is the result of a natural evolution, it is the outcome of the synergies fusion and work experience, born and raised in the desire to present its world and relive in the others its own dream. The choice to call the company Artigiani del Lusso has moved from the deep bond with tradition, the strong feeling toward the Italian culture and the refined quality of its belts handmade in Florence, aimed at the upmarket.